The 3rd International Ariga Seminar was held in the city of Lisbon on 5-6 of February. 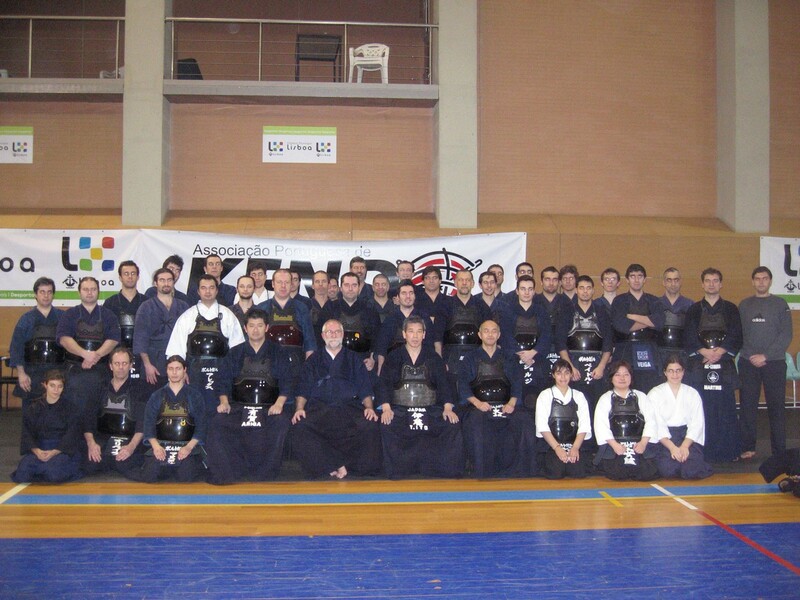 We had the pleasure of receiving Tomoharu Ito Sensei invited by Ariga Sensei to lead the Seminar. For the first time in Portugal dan examinations were held according to EKF regulations.